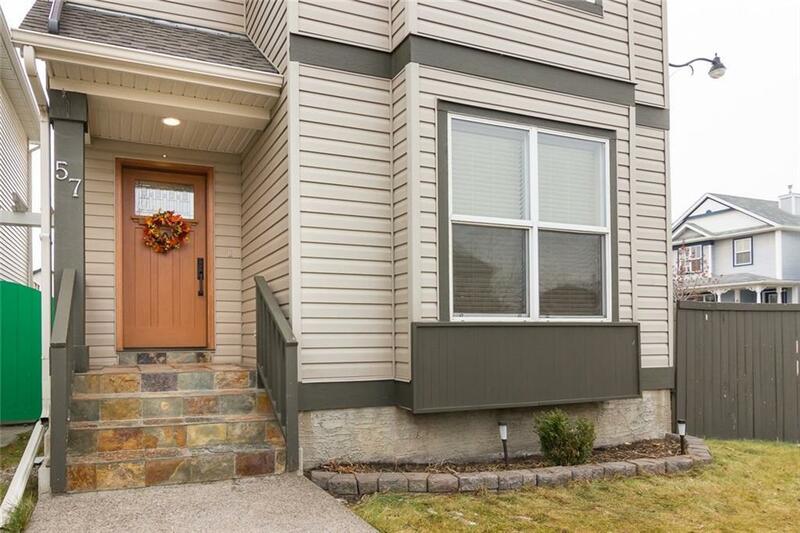 This home has bragging rights and is extensively upgraded. Custom built in systems thru out make this fabulous property one of a kind. 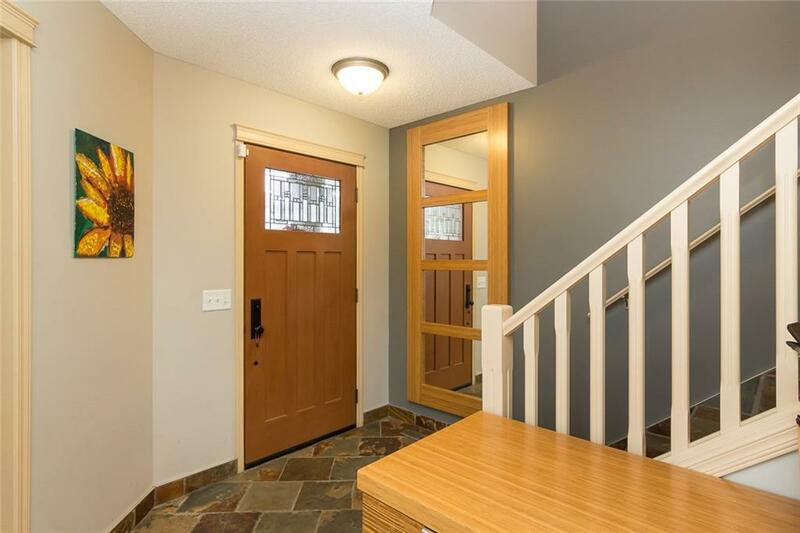 Amazing slate floors thru out the main floor, gleaming hardwood on the upper level and easy care high end laminate in your fully finished lower level. The kitchen has an abundance of cupboards with granite countertops and the custom slide outs in your kitchen cupboards provides a spot for everything. Large living room with fireplace and another custom built in bar area with wine cooler creates a entertainers dream. 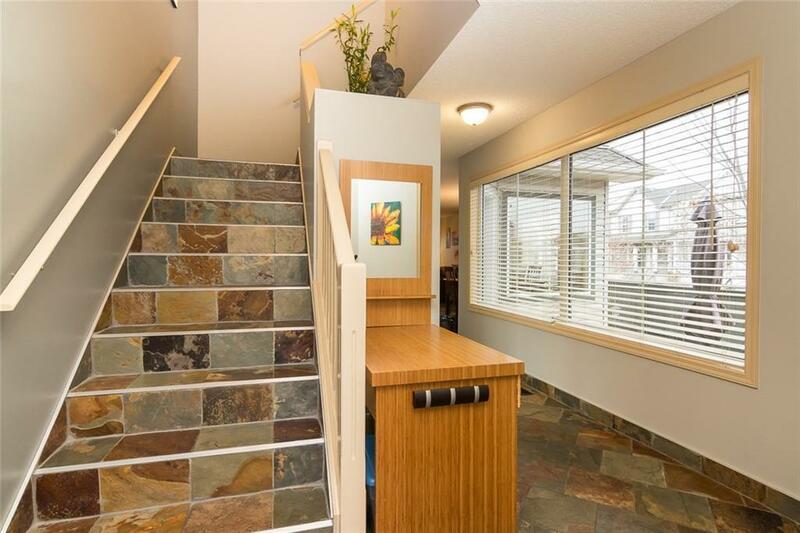 Your main floor den is spacious and bright with all the extra windows and again all the custom desks are built in and stay with the home. 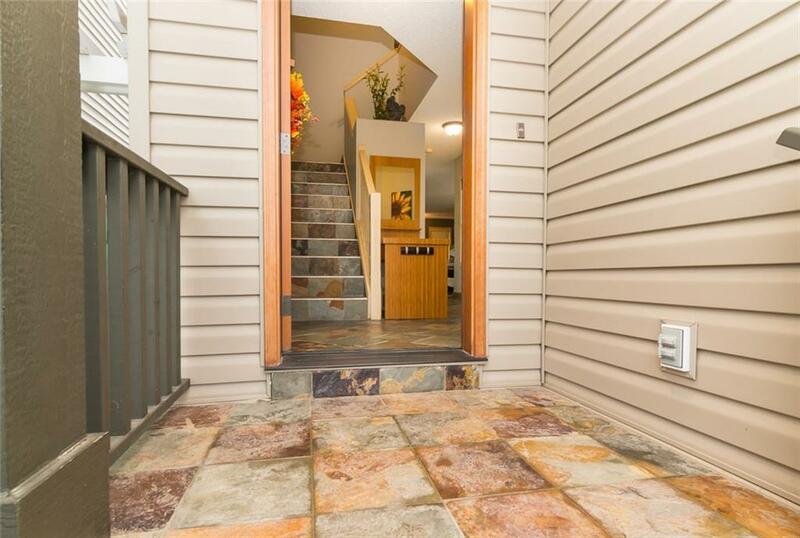 Private patio right off your kitchen is the perfect spot for those yummy outside dinners. The master bedroom is huge with it's own retreat area and built in custom shoe racks will make the wife scream in joy. Ensuite boasts a seperate makeup area. 2nd Master bedroom is also roomy with it's own 4 piece ensuite. addt'l remarks..